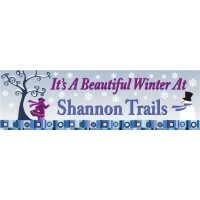 The Beautiful Winter bootleg signs are 18" x 24" and digital print vinyl on coroplast. 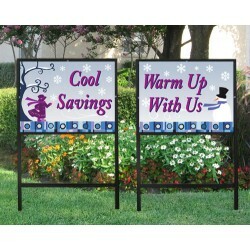 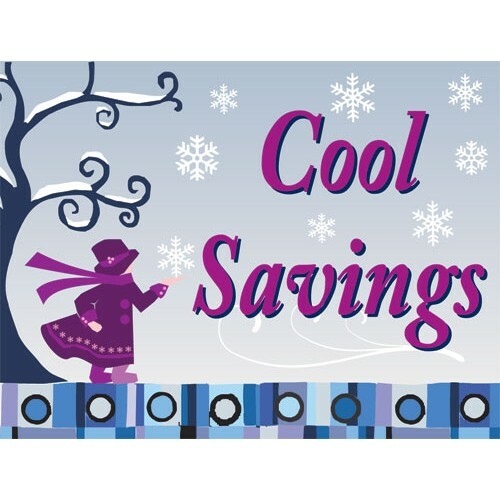 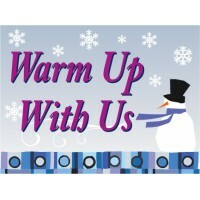 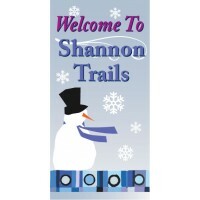 Promote your amenities or specials this winter season. 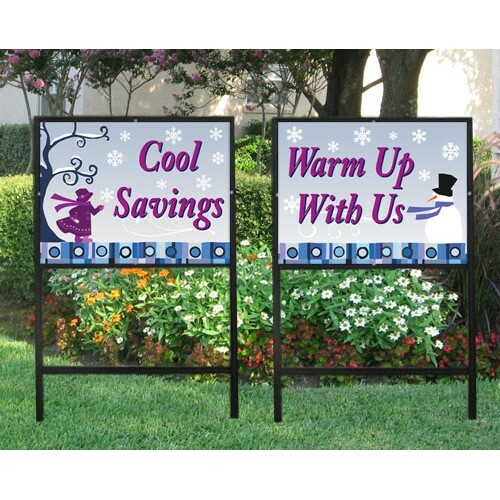 Let us know what you would like to say and if you want double or single sided signs.